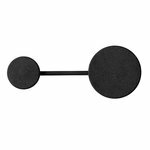 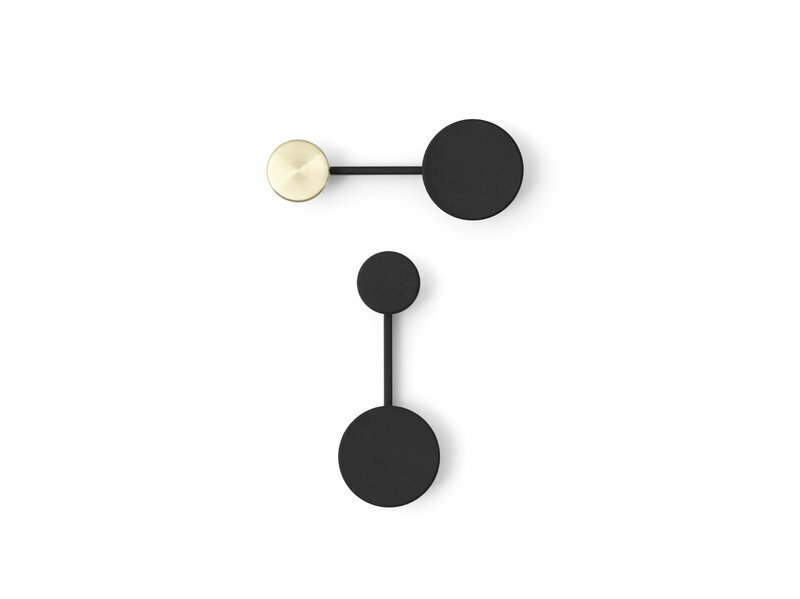 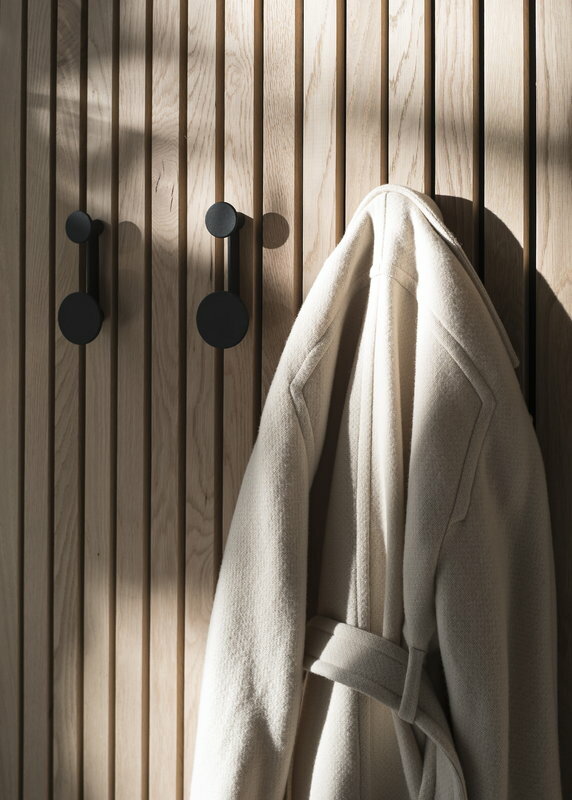 Menu's small and functional Afteroom coat rack plays with simple geometrical shapes. Use it for coats, clothes, bags and hats in the hallway or clothes and accessories in the bedroom. 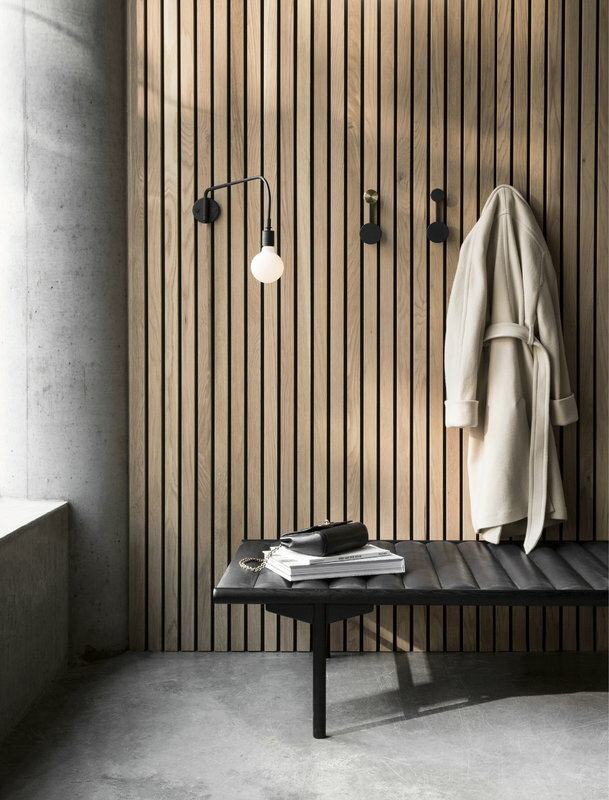 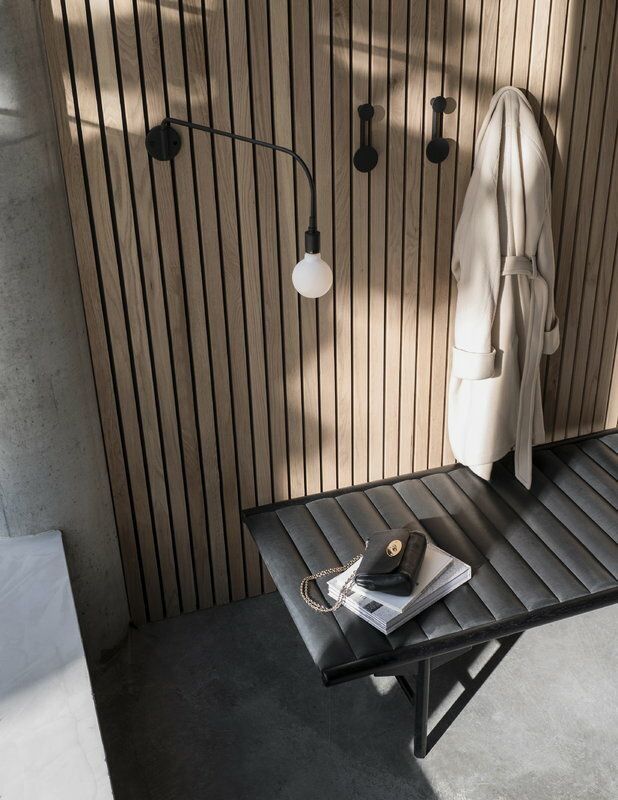 The minimalist coat rack, designed by Swedish design duo Afteroom, features a pleasant and clean form, perfect for any contemporary hallway.